The NPD Group have released their full North American sales data for August, and, like every month so far in 2018, sales were up year-on-year. Consumers spent $796 million on games and hardware, which is up 26 percent from $634 million last year. Once again, much of that increase can be attributed to a jump in hardware sales – $214 million was spent on hardware in August, up 28 percent from the $168 million spent last year. Meanwhile, August software sales were up 16 percent year-on-year, to $330 million. On the hardware front, it was a photo finish between the Nintendo Switch and PS4, with the Switch selling the most units and the PS4 edging out a narrow victory in terms of dollar sales. So far, the PS4 remains 2018’s top console, but the Switch is closing the gap, with the standard Red/Blue Joy-Con model being the best-selling single SKU of the year. 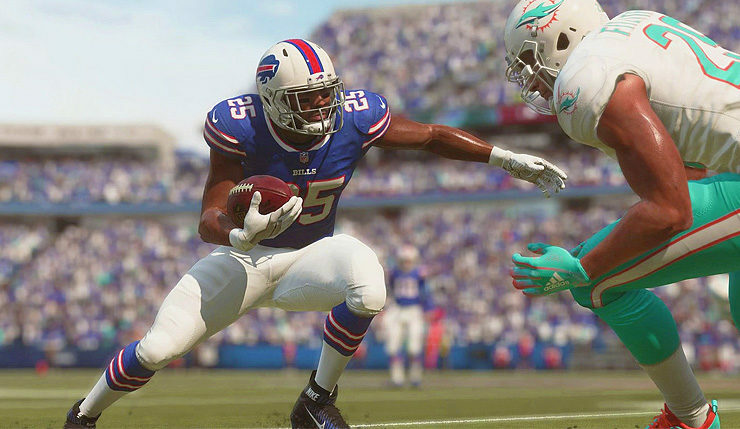 Moving onto software, Madden NFL 19 topped the August charts, as it does every year. Other new additions include Naruto to Boruto: Shinobi Striker at #6, Monster Hunter Generations Ultimate at #14, and We Happy Few at #19. There were also some interesting revivals – Monster Hunter: World jumped back to #2, courtesy of a PC release, and yes, Call of Duty: Modern Warfare 2 made the top 10 as fans rushed to buy the now backwards-compatible Xbox 360 game. One more slightly quiet month, before things really get competitive in September – it will be interesting to see who comes out on top this holiday season. What are your thoughts on the August NPD numbers? Anything surprise you?